The Floating Voter Podcast: Is it right that older people are continually the big budget winners? 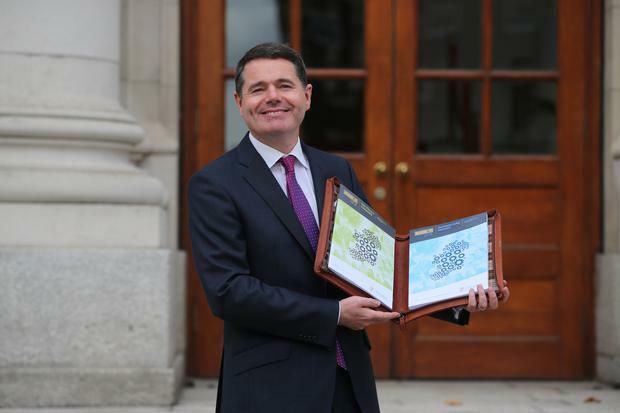 Paschal Donohoe’s first budget as Finance Minister was devoid of fireworks but there was still plenty for the Floating Voter to dissect. Is it right that older people are continually the big budget winners? Should more have been done for entrepreneurs? And about the shortage of talent facing the private sector? These are some of the questions addressed by today’s panel, including Floating Voter regulars Niall O’Connor and Philip. INM’s Group Political Editor Kevin Doyle is also joined by Sarah Connellan, Personal Tax Partner with EY Ireland and Professor Neil Gibson, Chief Economist with EY Ireland.